NTUC FairPrice is also located at Eastpoint Mall. 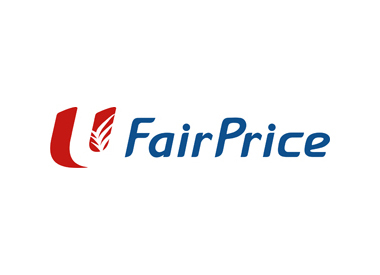 NTUC Fairprice Co-operative Ltd was founded by the labour movement in 1973, with a social mission to moderate the cost of living in Singapore. The first NTUC Welcome supermarket at Toa Payoh was opened by then Prime Minister Lee Kuan Yew on 22 July 1973. In 1983, NTUC Welcome merged with the Singapore Employees Co-operative to form NTUC Fairprice Co-operative Ltd. There is currently no other stores like NTUC FairPrice.